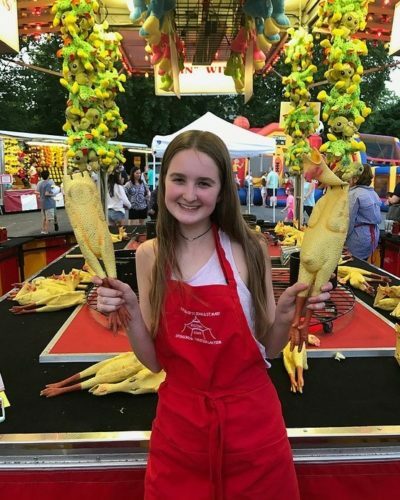 Chappaqua, NY— Starting this Friday night and lasting through Sunday, June 1-3, the Church of Saint John and Saint Mary at 15 St Johns Place, will be holding their third annual Spring Festival Fundraiser. 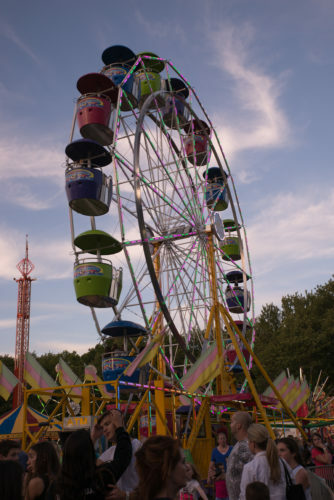 This family fun occasion offers a wide variety of activities for all ages, including 10 carnival games (with prizes), three huge inflatable rides, favorite ‘New York City eats and treats’ such as fried Oreos and funnel cakes, a beer/wine garden, music and more. Everybody is welcome and admission is free, providing a great opportunity to meet your neighbors, have fun and support a great cause. All money raised from the event goes towards the church and helps fund their many community outreach programs, which assist those in need and makes Chappaqua a better place for all of its residents. As Fortune Aurora, organizer of the event, states: “Fundraising and helping the community go hand in hand, they’re equally important.” Many, many volunteers are donating their time to help the cause and make this sizable event run smoothly, rain or shine. 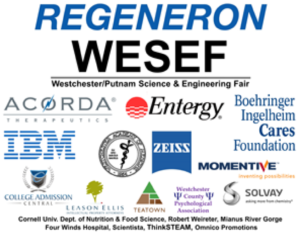 More than 600 students from 40 Westchester and Putnam county high schools will showcase their multi-year science research projects in a competitive venue at the 18 Annual Regeneron – Westchester Science and Engineering Fair (WESEF) at Sleepy Hollow High School. Participants, mostly seniors and juniors involved in their high school Science Research programs, will showcase individual and team poster presentations, which will be judged by local experts in the fields of life science, physical science, environmental studies, psychology and engineering. Fifteen top projects will win spots at the International Science & Engineering Fair (ISEF), which is largest, international science fair in the world). ISEF will be held this May in Pittsburgh and will bring together more than 1,700 science fair winners from over 70 countries. Nine additional projects will win a spot at the International Genius Olympiad where more than 500 students from over 60 countries whose projects have focused on sustainability in the areas of energy, environment, engineering and global health. 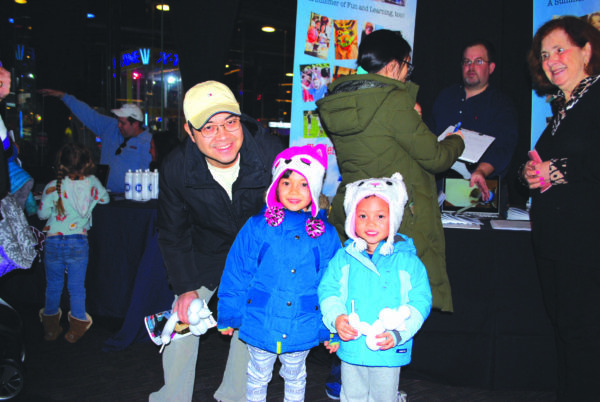 The Regeneron – Westchester Science and Engineering Fair, is made possible by the generous contributions of local corporations including Regeneron Pharmaceuticals, Acorda Therapeutics, Entergy & Boehringer Ingelheim Cares Foundation. 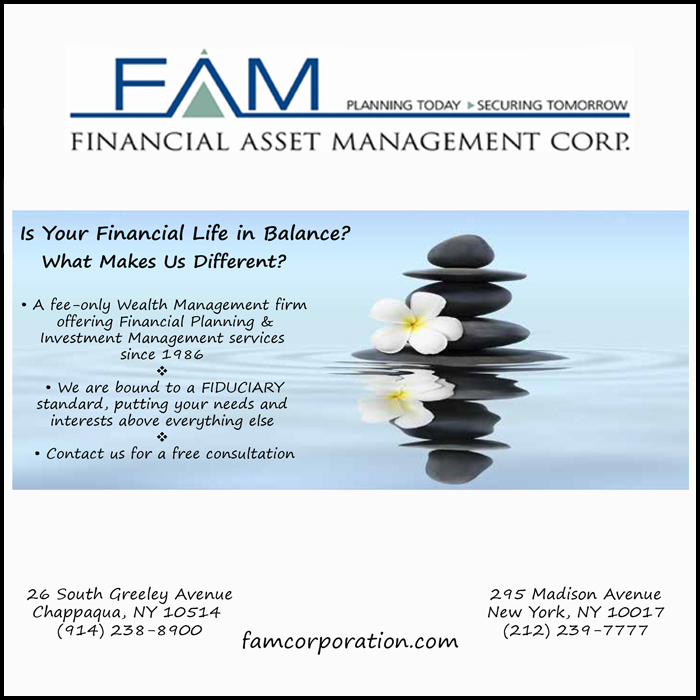 Additional sponsors include IBM, Westchester Academy of Medicine, Carl Zeiss Microscopy, College Admission Central, Momentive Performance Materials and others. In total, the sponsors have donated over $140,000 for this year’s event, enabling WESEF to award nearly 60 percent of all students with some form of recognition. For more information and schedules, visit www.wesef.org. 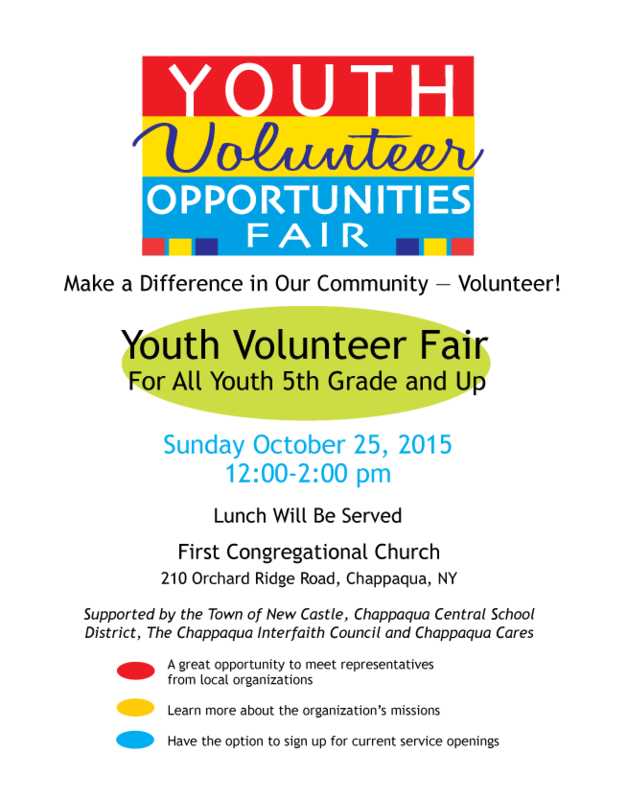 Youth Volunteer Opportunities Fair October 25th!